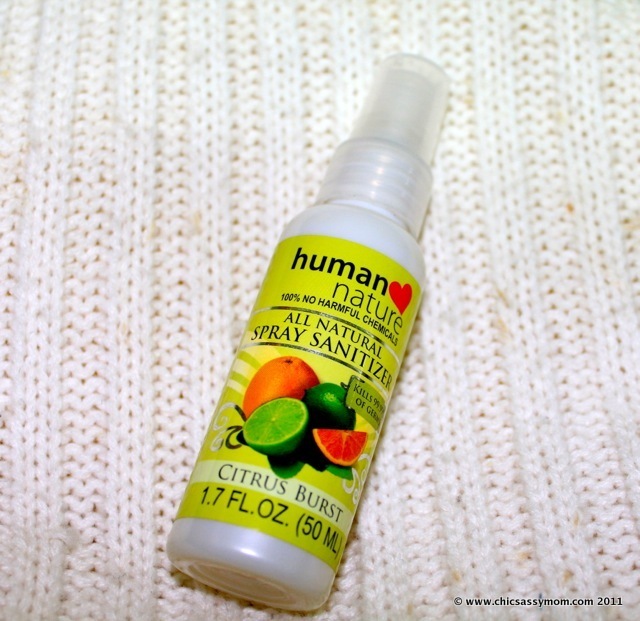 "Keep harmful bacteria at bay without drying out your hands with our all natural spray sanitizer. 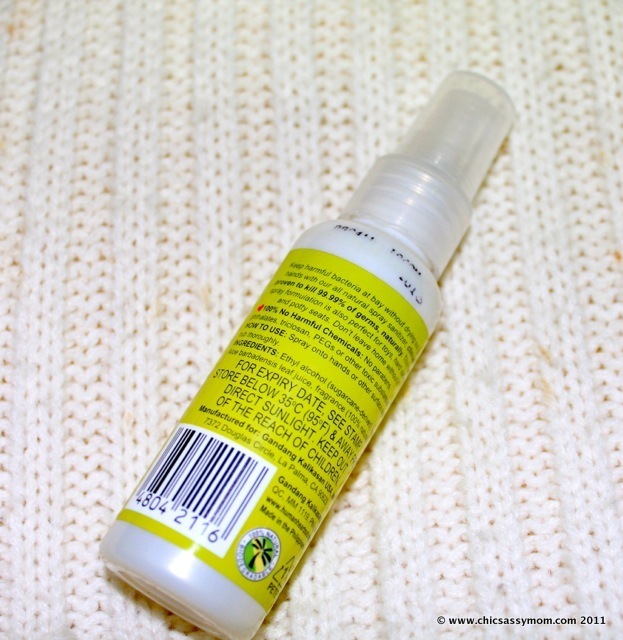 This handy spray formulation is also perfect for toys, hard surfaces and potty seats." 100% No Harmful Chemicals. Proudly Philippine Made. It's a citrus scented hand sanitizer spray. It reminds me of L'Occitane Verbana line, which I really love. Also, a hint of lemon grassy scent. It's really going for that whole citrusy experience. For an all-natural sanitizer, it's not pricey at all. It sells for Php 65-75, depending if you're a HHN dealer, or not. I overindulged in spritzing it all over both for germicidal and odor freshening needs. It leaves a clean scent, without drying out the skin. It comes in a handy atomizer bottle, producing fine mists even. Naturally, I "don't leave home without it!" So I'll definitely repurchase. 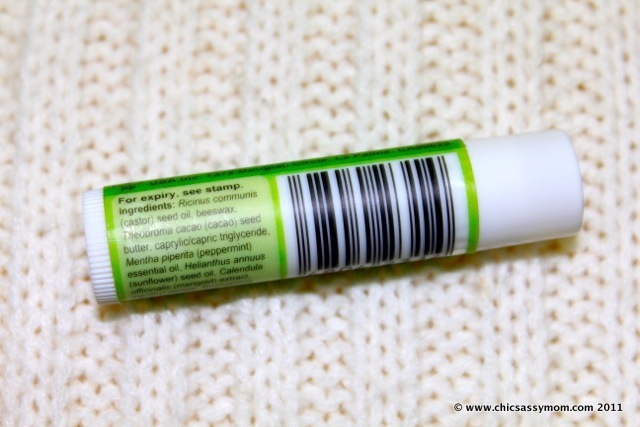 Depending on where you keep it, if it is stored on room temperature (Philippines' usual), it can actually be soft and easy to glide, much that I overindulged on applying it. I love the mild cooling feel of peppermint. But if you let it stay in an A/C temperature, it can be a bit on the waxy side. It hardens, so it doesn't glide as smooth. 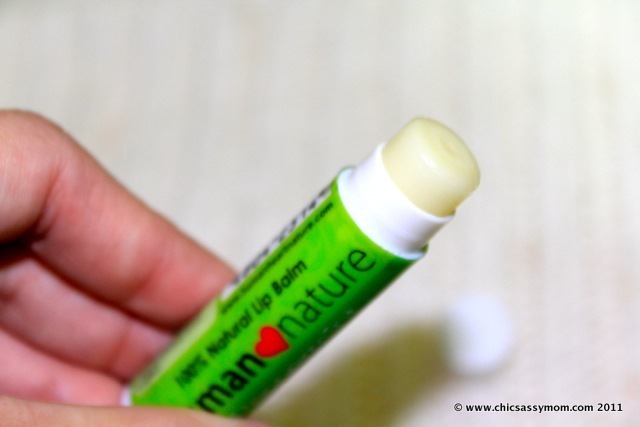 It's not my first organic lip balm. I have EOS Sweet Mint to compare it with. But with the price difference, the HHN Lip Balm is a worthy lip balm in the organic category. I don't really notice much difference in terms of moisturizing and nourishing benefits, except when I apply them under my favorite matte lippies. That's when you noticed that the HHN lip balm is a little bit on the waxy side than EOS. It's not a good matte lipstick based because it tend to affect the lasting power of the famed NYX Soft Matte Lip Creams. Gandang Kalikasan, Inc., the company that brings you the Human Nature range of natural beauty products is founded on three core principles of being PRO-PHILIPPINES, PRO-POOR, & PRO-ENVIRONMENT. 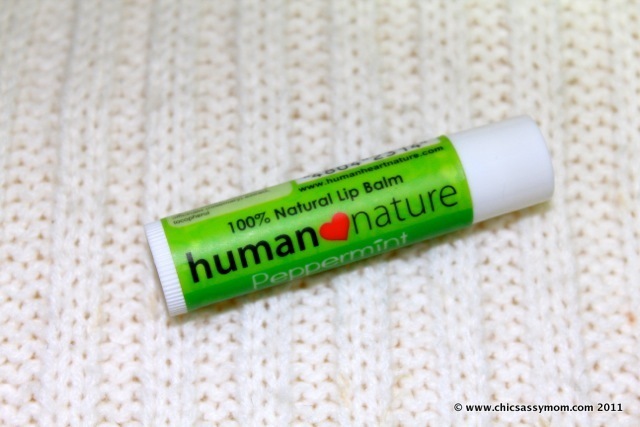 Human Heart Nature is about loving the Philippines, loving the environment and loving our families as we provide only the safest and purest world-class ingredients for them. These are effective AND affordable organic and natural personal care products that feel as good on your skin as they do in your heart. We hope that you will find a sense of peace and purpose knowing that your everyday choices have a positive impact on the poor, our country and our planet. Visit the following site to be a part their advocacy. This sounds like a cool product I will have to check it out!